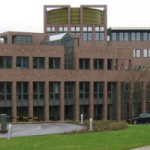 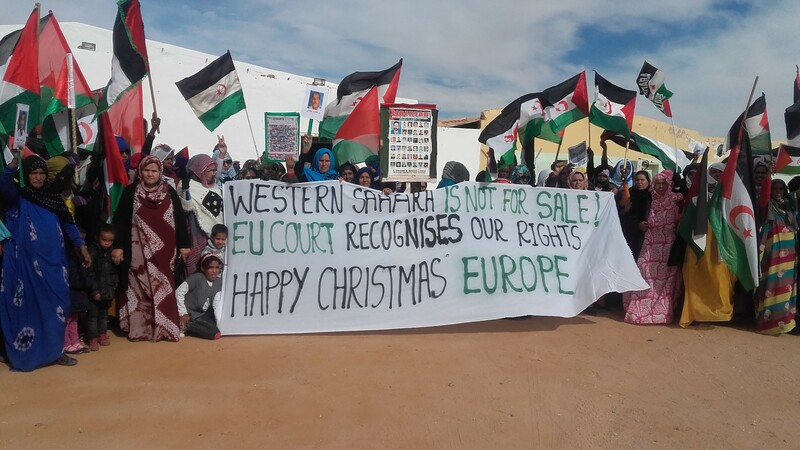 Morocco’s relations with the European Union (EU) have suffered a potentially significant setback, after the European Court of Justice (ECJ) ruled that Western Sahara cannot be treated as a part of Morocco, meaning that no EU-Morocco trade deals can apply to the territory. 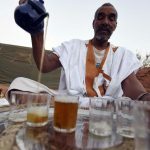 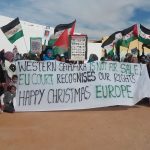 The Court of Justice’s decision to clearly exclude Western Sahara from EU-Morocco trade deals are met with celebrations among Saharawis. 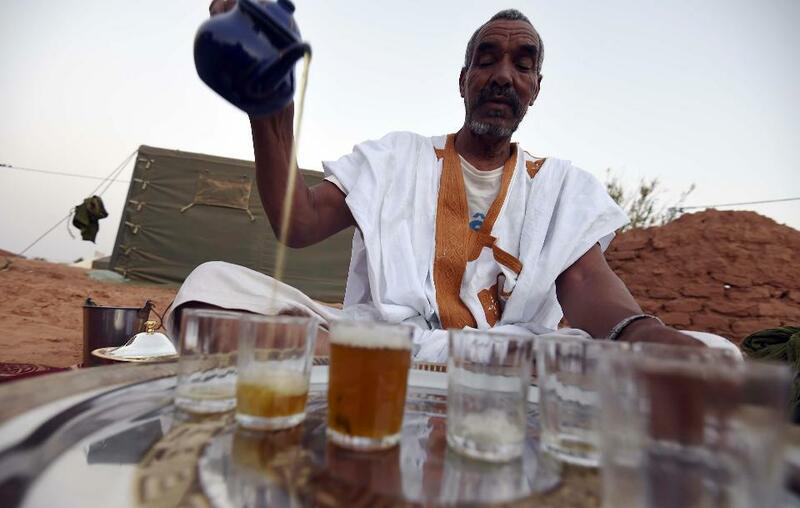 See images and videos coming in from refugee camps.